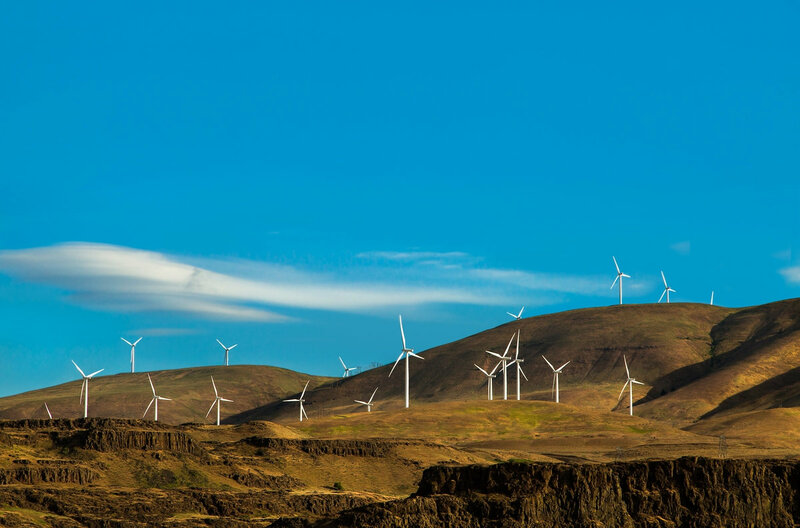 The Oregon Department of Energy was recently caught improperly collecting taxes from utilities and now much repay millions of dollars. Who really loses? Oregon families who can’t afford higher electricity bills or higher taxes. A Marion County Circuit Court judge on Wednesday potentially blew a hole in the budget of the embattled Oregon Department of Energy. Judge Tracy Prall ruled that the agency improperly collected millions of dollars from utilities and said ODOE must give the money back. ODOE collects what’s called an “energy supplier assessment” from utilities. In 2015, ten public utilities sued the agency, arguing it had failed comply with a law requiring it to explain to the utilities why they were being assessed and how the money collected, which totals about $6.5 million a year from all payers, would be used. The judge’s decision adds to a litany of woes for ODOE, which has been embroiled in a long-running controversy over the awarding of more than $1 billion in tax credits, a saga that recently included a guilty plea from a former agency employee for accepting numerous bribes while acting as the agency’s liaison with buyers of the tax credits. Some lawmakers have called for the agency to be abolished. In her ruling, Judge Prall ordered ODOE to refund the energy supplier assessment, or ESA, for 2016 because it failed to provide a “full accounting” of how the money was to be used. Judge Prall also ruled that that the ESA is in fact a tax, a point of contention between utilities and the agency. That means that it cannot be increased without a three-fifths vote of the Legislature. A lobbyist for the public utility plaintiffs celebrated the victory. The agency has not yet decided how to proceed. “We are aware of the ruling and considering next steps,” says Rachel Wray, a spokeswoman for ODOE.